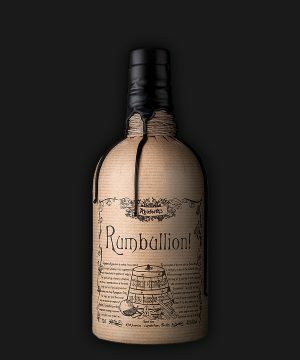 Rum is a distilled alcoholic beverage made from sugarcane by products, such as molasses or honeys, or directly from sugarcane juice, by a process of fermentation and distillation. The distillate, a clear liquid, is then usually aged in oak barrels. The majority of the world's rum production occurs in the Caribbean and Latin America. Rum is also produced all over the world from Scotland to Mauritius. 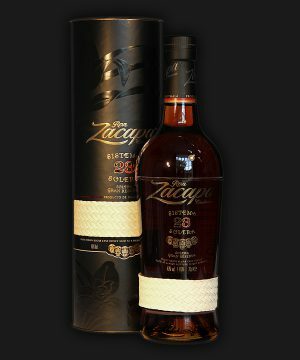 Rums are produced in various grades. 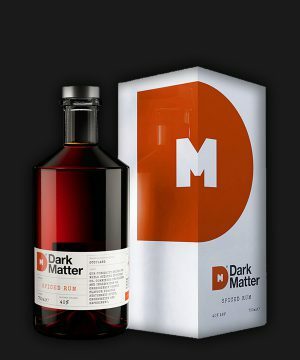 Light rums are commonly used in cocktails, whereas "golden" and "dark" rums were typically consumed neat. Rum plays a part in the culture of most islands of the West Indies as well as in The Maritimes and Newfoundland. Rum has famous associations with the Royal Navy; Thanks to the Royal Navy because it was a daily ration for every sailor of rank. And gin because it was a favourite of naval officers from the Napoleonic Wars and onward. For rums from Spanish-speaking locales, the word ron is used. A ron añejo "old rum" indicates a rum that has been significantly aged and is often used for premium products. Rhum is the term that typically distinguishes rum made from fresh sugar cane juice from rum made from molasses in French-speaking locales like Martinique. A rhum vieux "old rum" is an aged French rum that meets several other requirements. The first true Rums produced from sugarcane juice are believed to have first occurred on the sugarcane plantations of the Caribbean in the 17th century. Tradition suggests rum first originated on the island of Barbados. A 1651 document from Barbados stated, "The chief fuddling they make in the island is Rumbullion."